Lund’s music reflects his Western heritage and rock and roll roots. 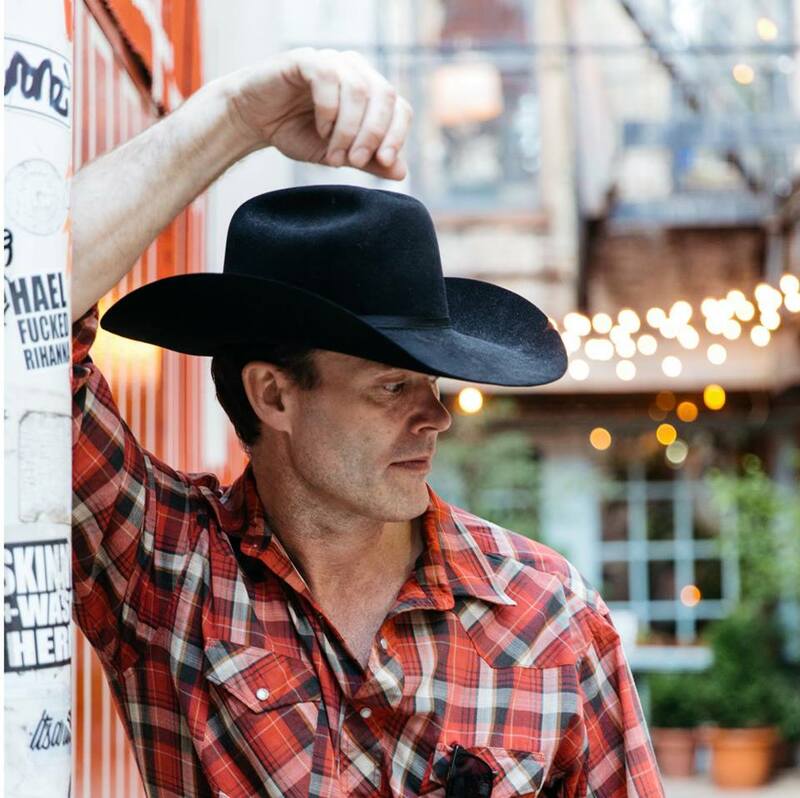 His distinct blend of Americana-meets-roots-meets-alt-country has attracted accolades from critics in Canada and the U.S., who have called him “one of the best contemporary country songwriters” (Popmatters) and one of the “10 New Country Artists You Need to Know” (Rolling Stone Country). SPONSORED by FRECKLES’ Gourmet BBQ!